Millennium Recycling Can You Recycle Plastic Bottle Caps? 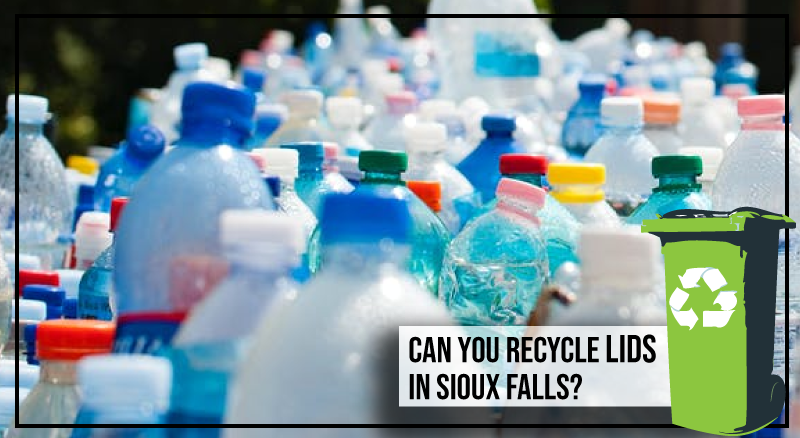 Can You Recycle Plastic Bottle Caps? Empty Container: Any remaining liquid trapped inside like soda, water or juice can contaminate other recyclable material. Make sure to completely empty the container of all liquid or contents. Place Cap Back On: If you still have the cap, you can put it right back on the empty bottle. Most caps are smaller than two inches, which means they fall right through our equipment if they are loose and are nearly impossible to capture. If you replace the cap, it has a better chance of being recycled. Recycle! Place the Empty bottle in your recycling bin. Caps are usually made from a different type of plastic than the bottle, which melt at different temperatures during the recycling process. Because of this, the cap must be separated before it can be processed in a big water bath (the bottle will sink and the cap will float). At the plastic processors, the containers are shredded down to “flakes” then cleaned and separated. After the materials are separated, they can be melted down and used to create new products like bottles, milk jugs or even park benches! Can you Recycle Other Types of Lids? Plastic Bottles (Soda, Water): Yes! If container is EMPTY, place back on and recycle in bin. Plastic Jugs (Milk, Juice): Yes! Make sure jug is empty, place back on and recycle in bin. Plastic Tubs (Yogurt, Margarine, Ice Cream): Yes! If container is EMPTY, place back on and recycle in bin. Glass Bottles and Jars: If Metal: Yes! Recycle in bin (can be loose or left on if empty). Magnets will pull them out in the process. Metal Cans- If Metal: Yes! Recycle in bin (can be loose or left on if empty). Magnets will pull them out in the process. Pill Bottles: Yes! Make sure bottle is empty, place back on and recycle in bin. Cartons (Milk, Broth, Wine): No. Remove and throw away (acts as a contaminant when carton is recycled with paper and too small to capture if loose). Pump or Spray Nozzles (Cleaning Supplies, Spray Butter, Lotion Pumps): No. Remove and throw away. The metal springs and liners make these non-recyclable. To-Go Cup Lids: No. Remove and throw away. This material is not currently recyclable. Wine Bottle Corks: No. Remove and keep out of the recycle bin. Chemical Containers: No. Remove and throw away. Any containers that once held pesticide, herbicide, cleaners, etc need to be empty, rinsed and aired out. Did we miss one? Contact us with any questions you have! There are 0 comment. on "Can You Recycle Plastic Bottle Caps?"